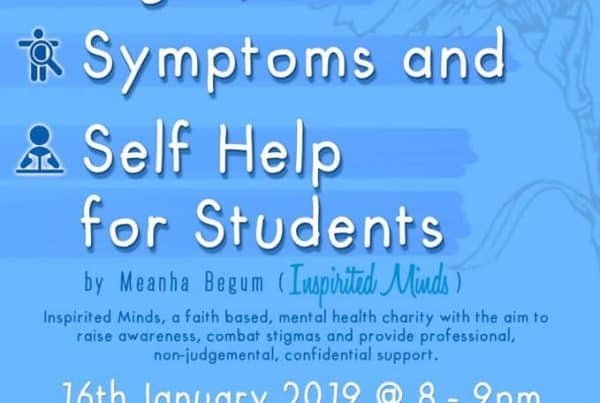 In collaboration with University of Leicester ISoc and a part of Leicester SU Wellbeing Inspirited Minds present: Mind Your Mental Health. How hard can it be? We eat good food, we sleep at the right times, we get enough exercise, we pray, we laugh, we love. We have been told for centuries on how to be healthy human beings. Yet. Muslims are still in a conundrum in a field that was once so rich in their Islamic tradition. 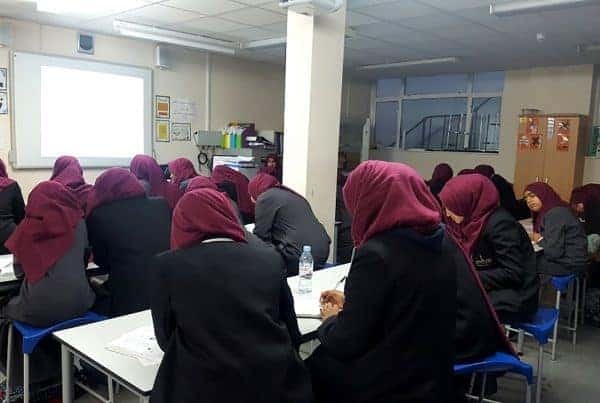 With relentless stigma and stubborn taboos around mental health illnesses, how can Muslims fight this daily battle against a concept which is familiar and yet still too alien? How can you be a champion of minding your mental health? Join us for a day of workshops on anxiety, interactive sessions and a chance to speak to members of the team in the Student Unions’ Square, 11-4pm. 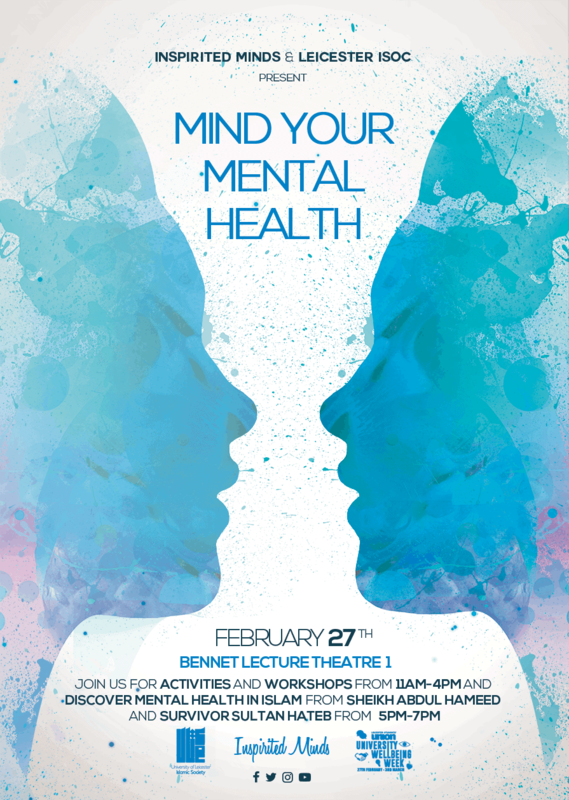 Followed by a talk in the evening, in Bennet Lecture Theatre 1, 5-7pm, focusing on the perceptions of mental health in Islam. 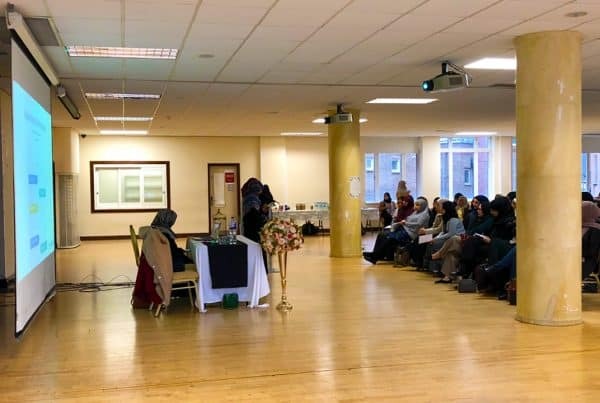 With speakers Sheikh Abdul Hameed, an Alim and Graduate in Psychology/Social work who’ll be talking about mental illness from the Islamic perspective, and Br Sultan Hatab, a medical student at King’s College London who will be delivering a workshop highlighting his personal experiences with mental illness. The events are open to all and food will be provided. Previous PostRefugee Mental Health? What’s the big deal? are there any brothers that may be going to this from london?